James Comey once reportedly said about Michael Scudder: "He is somebody who can easily be overlooked in a crowded room of loud lawyers because he is so quiet. But once you get to know him, when Mike Scudder speaks, you shut your mouth and you listen." 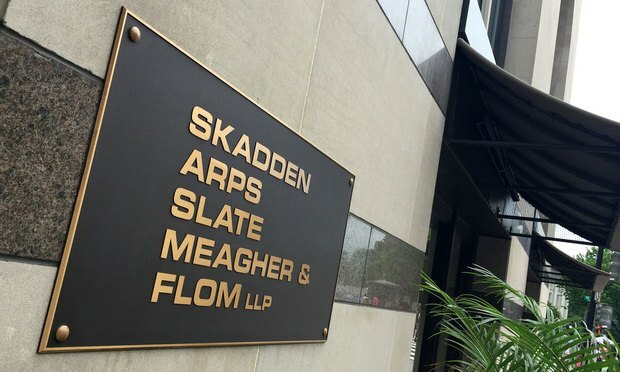 A veteran commercial litigator and white-collar defender at Skadden, Arps, Slate, Meagher & Flom in Chicago is the Trump administration’s latest pick for a slot on the U.S. Court of Appeals for the Seventh Circuit. A team from Gibson Dunn fought the CFPB in the D.C. Circuit—and now they're in the Fifth Circuit challenging the agency's single-director design. Will one of these cases reach the U.S. Supreme Court?